Our major objective is to save you and your business time and money. 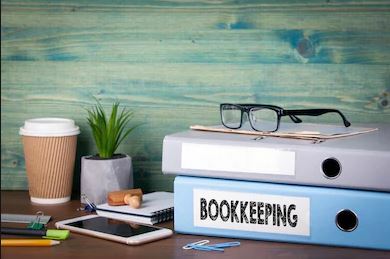 We will accomplish do this using our specialized bookkeeping and payroll software and our extensive knowledge of best accounting practices for small businesses such as yours. We will also assist you in consolidating all of your documents into an easy-to-understand format. Contact us or book your appointment today for invaluable insights to help you ensure a financially secure business operation.